Come check out this once in a lifetime hiker's dream property. If you are adventurous and love to hike then this is the land for you. 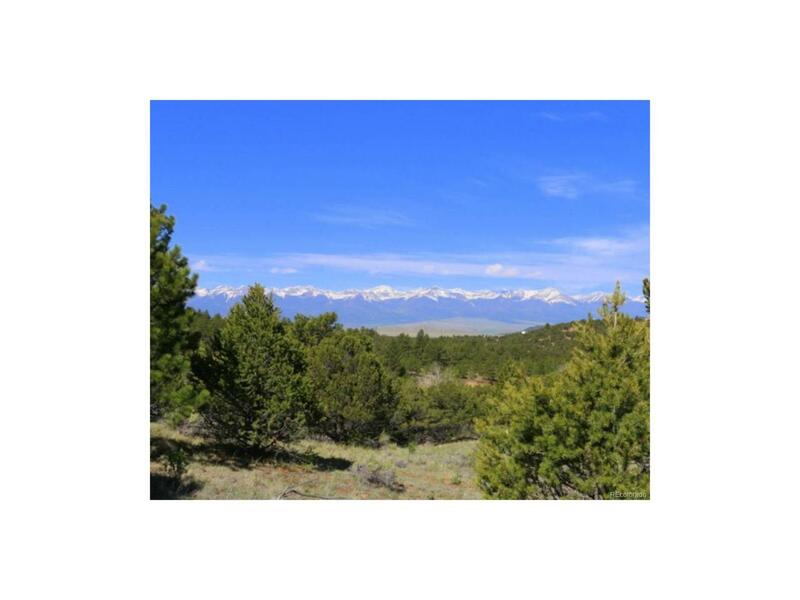 It is made up of 14.75 acres of rock outcropping going up and has a great building site below. 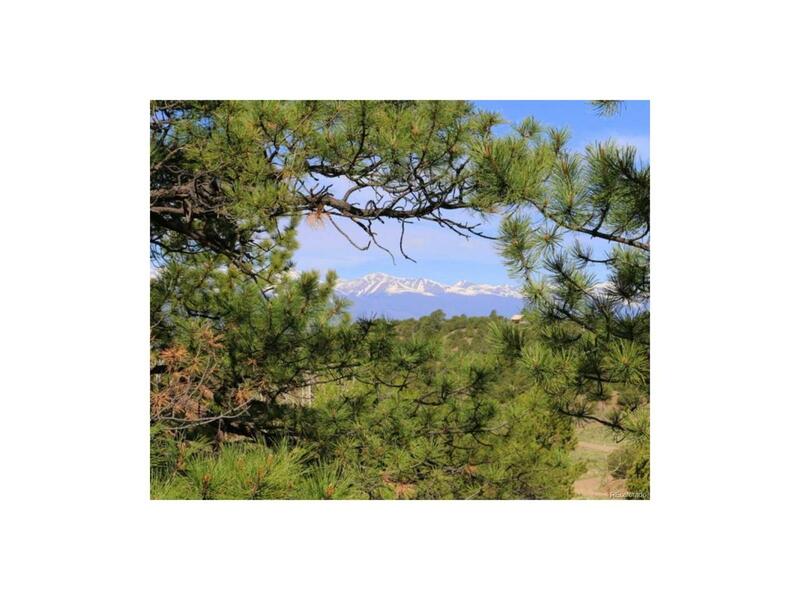 Wonderful views of the Sangre De Cristo Mountains. County maintained roads offer easy year round access, and electric and phone in the road. 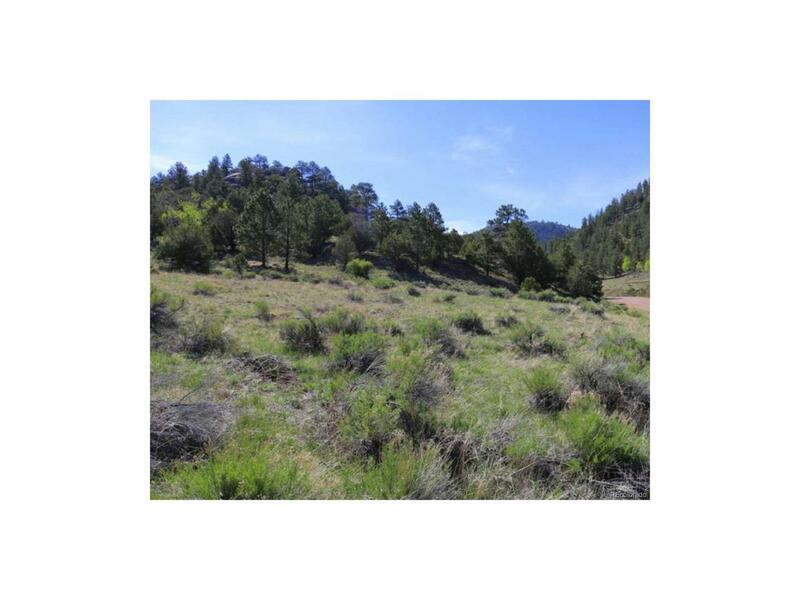 No HOA, Yes Covenants Come for a hike today and make an offer.